No, bids cannot be canceled. We take the integrity of domain name auctions seriously, and want to make sure both buyers and sellers are protected. Before you bid, make sure you do your research. 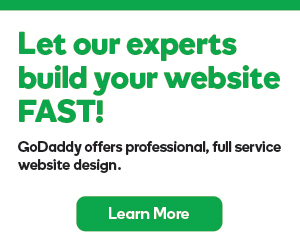 Each bid submitted on GoDaddy Auctions® is a binding contract. How do I cancel Auction membership? How to set Automatic Bid in auction?